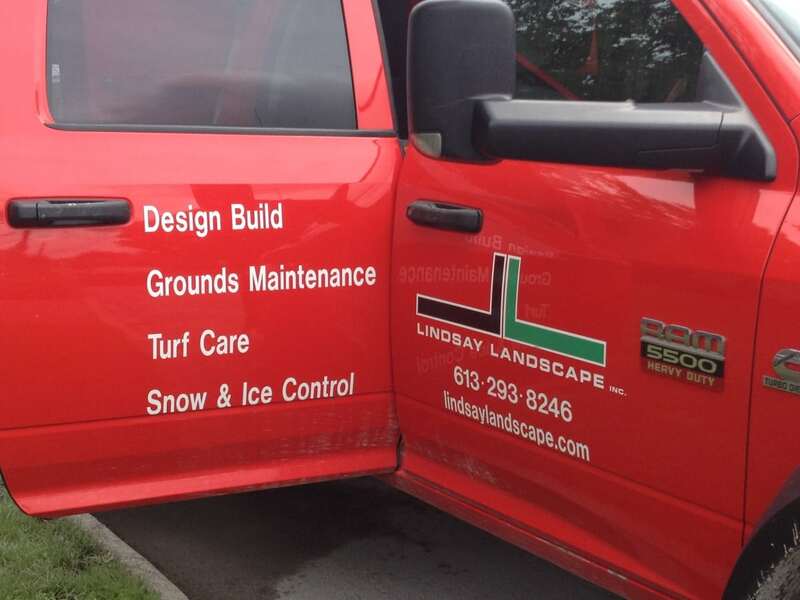 Once you have decided to have some work done on your yard we are often asked by a client “can I get a quote for…” Of course we can do that, but without a plan in place things can quickly run off course. 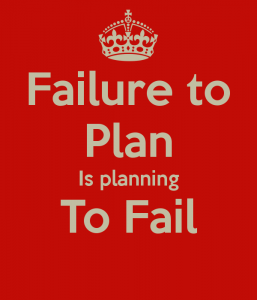 We always recommend having an actual design plan drawn up for many reasons. 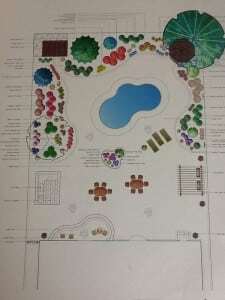 The first and most important reason to have a professional design is that it ensures that you know what your options are and that you get what you really want in your new backyard or what ever the case may be. We have seen in the past where a client says they just want a patio and once the yard is excavated and work has begun they realize they really wanted a hot tub or a BBQ built in or a pergola for shade. Work stops, more materials must be ordered, price goes up, they get frustrated. 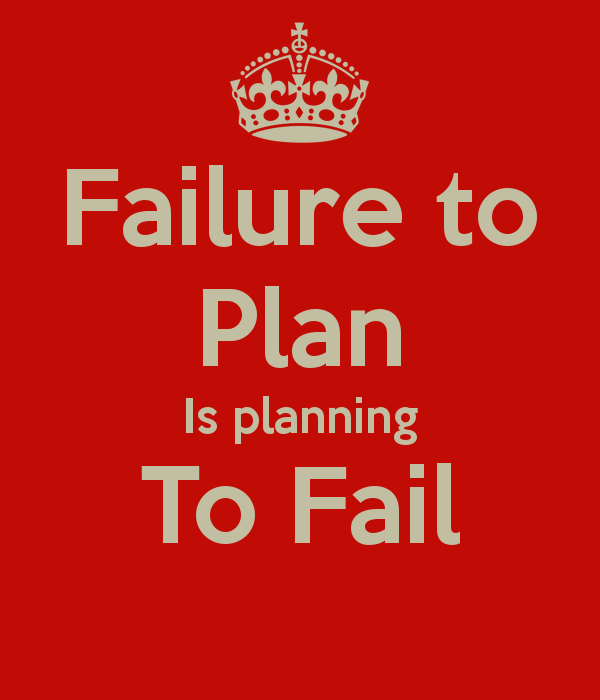 If a design has been drawn up in advance all of this can be avoided. When our designer sits down with you, they will ask you many questions that will make you think about exactly what you are going to be using your yard for? How many people will regularly be using the yard? Do you want sun or shade? Do you like to garden? Do you want low maintenance plantings? Once we get to know you and your needs are then a design can be drawn up, accurate pricing given, as well as a timeframe for the work. Yes, it is an extra expense to have a design produced but in the long run it is going to save you money. Not to mention your construction experience is going to run much smoother. Your landscape construction job is important to us and we take pride in making your vision come to life.